If there’s anything more satisfying than melting into the couch following a multi-course Thanksgiving dinner complete with all the fixings, it has to be shopping for the best deals of the season the day after. Hitting the shops on Black Friday has become a ritual that is as all-American as watching fireworks on the Fourth of July. And why wouldn’t it be, considering what a win-win it is for customers and retailers alike? 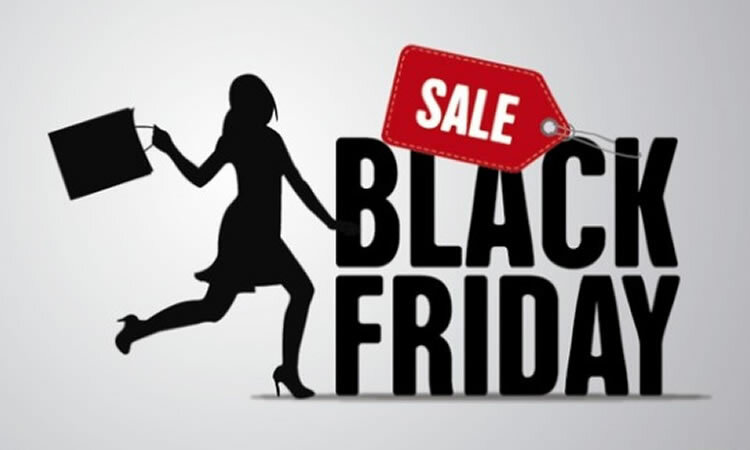 Over the years; however, Black Friday has evolved. Stores that used to open at 6 a.m. now open on Thanksgiving Day, and Cyber Monday has entered the picture, offering bargain prices online the Monday following Black Friday. All of this means that getting the best deals now requires a bit of strategy. Be willing to forego the shut-eye. It’s a fact: stores open early. Accept that you will not get eight hours of sleep Thursday night (and remind yourself that your wallet will thank you). Do your research. Go online before the holiday and note who has deals on what and when those deals are good for. Remember to factor in your opportunities for Cyber Monday. Pick your favorites. You probably won’t have the time or energy to go everywhere, so narrow your shopping list down to focus only on your favorite stores or those that are offering sales on exactly what you’re looking for. Create an itinerary. Before you go, make a list of stores in order of priority based on times they open and items you want to snap up. Then, map it so you know your route. With more traffic on the roads trying to score the best deals, we typically see an increase in auto accidents reported that day. Remember- no money saving deal is worth risking the safety of you or others. Follow traffic laws and be extra cautious. Happy Shopping! We strive to provide the highest level of customer service while meeting your specific insurance needs. Our staff is here to act in your best interests and build relationships with you to provide a great overall customer experience.